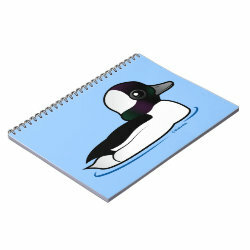 Buffleheads breed across parts of Canada and spend the rest of the year across much of the United States. 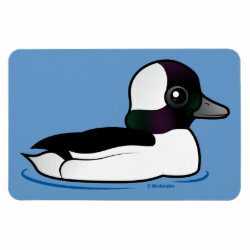 This little cutie is one of our smallest diving ducks. 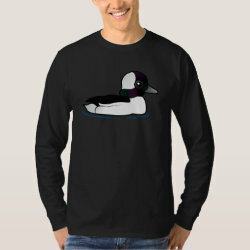 They dive under water for their food but more... need trees to breed - they are cavity nesters. 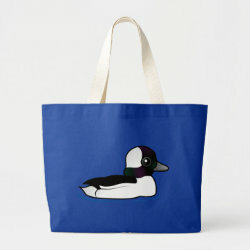 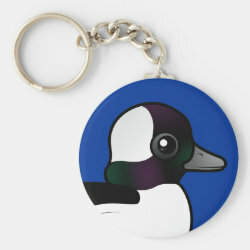 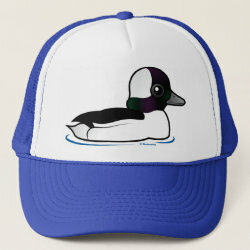 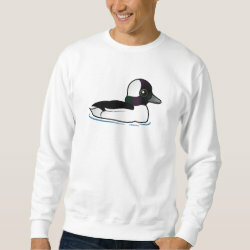 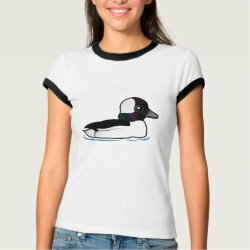 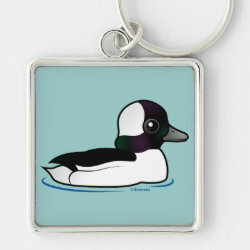 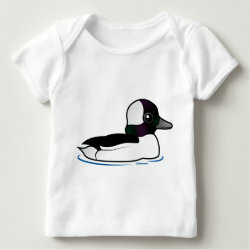 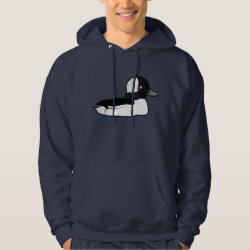 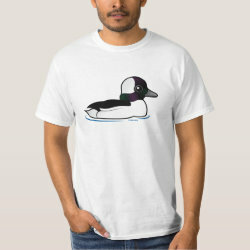 This little cutie is a great gift idea for anyone that loves these darling ducks! 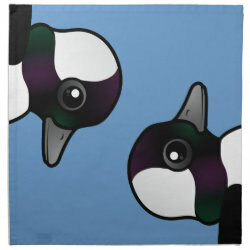 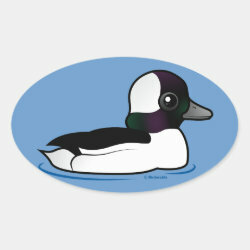 Birdorable Bufflehead Cloth Napkins (set of 4) dinner 20" x 20"